Sunflower seeds are a great way to sneak nutrients and vitamins in your body, without even consuming a lot. These tiny seeds are full of essentials that are needed by the body. 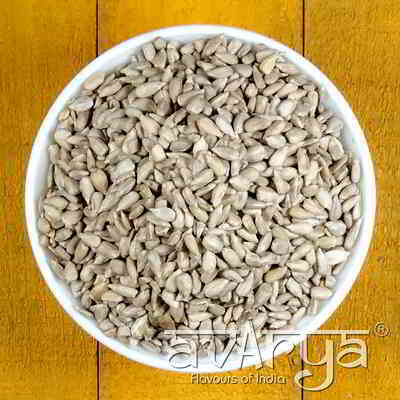 Sunflower Seeds are known to provide over 90% of Vitamin-E required by the body. Add these seeds to your bread, pasta or eat them whole as you like. Sunflower Seeds	HF-SD-1308 Sunflower seeds are a great way to sneak nutrients and vitamins in your body, without even consuming a lot. These tiny seeds are full of essentials that are needed by the body. 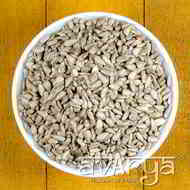 Sunflower Seeds are known to provide over 90% of Vitamin-E required by the body. Add these seeds to your bread, pasta or eat them whole as you like. The shelf life of Sunflower Seeds is 45 days.